Bobbie Mackley retired in 2010 after 30 years as an ABC staffer where she was a vetera n of many campaigns to ‘Save the ABC’ and represented WA staff nationally; she is a Life member of CPSU/PSU. Bobbie forged a strong connection with ABC Friends during these years and later joined herself. She was elected to the Committee of WA Friends at the end of 2011 and was elected President for a first term in November 2012. 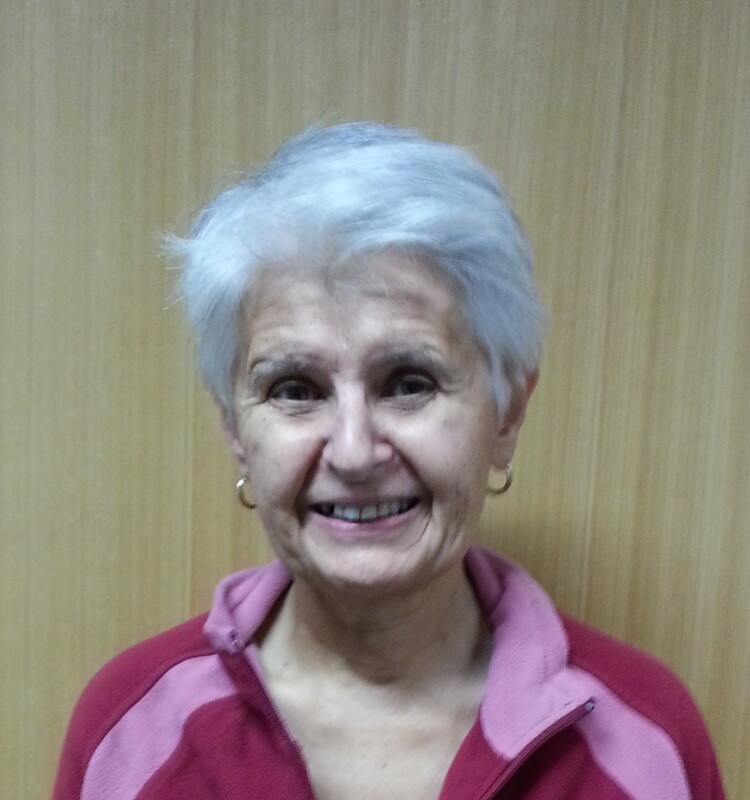 As President, Bobbie represents WA on the committee of ABC Friends National and is the current National Secretary. She believes the ABC plays a crucial role in Australian life, is essential for democracy, and that its independence and viability must be preserved. She is particularly concerned about the down-grading and depletion of the WA branch of the national broadcaster. Cathy Bardon grew up in rural Queensland in a family that only listened to ABC radio, and largely watched only ABC TV. 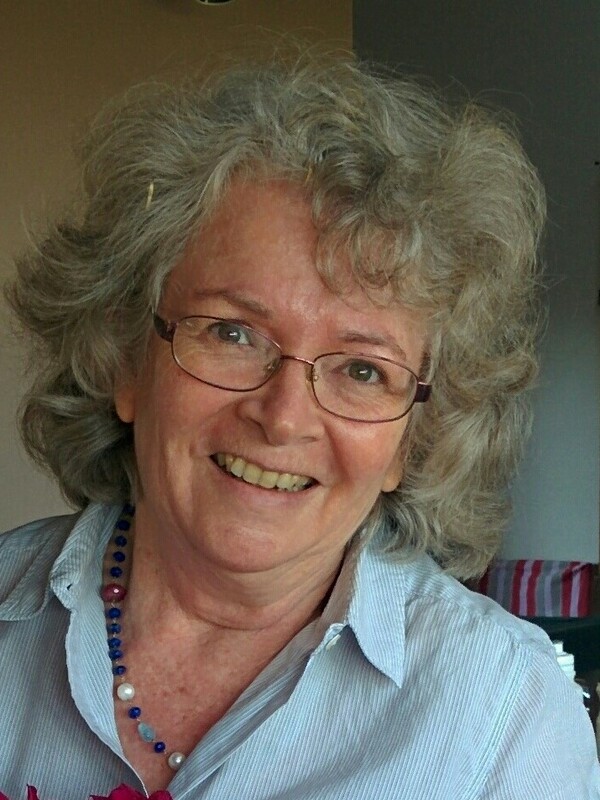 She worked for Thiess Brothers Min ing Division as a technical librarian, then in publishing for Jacaranda Press as a book editor, then with Esso Australia in Sydney as a petroleum geologist. She and her husband lived in Denver, Colorado, for two and a half years, where she listened to National Public Radio (NPR) and experienced their fund-raising periods! After moving to Perth she retrained in computer science and worked in IT at Curtin University for 16 years. She was an active member of the National Tertiary Education Union (NTEU) at Curtin. She believes an independent adequately funded public broadcaster is essential for healthy democracy. Cathy also represents WA on the committee of ABC Friends National. Cathy has been Secretary since 2015. 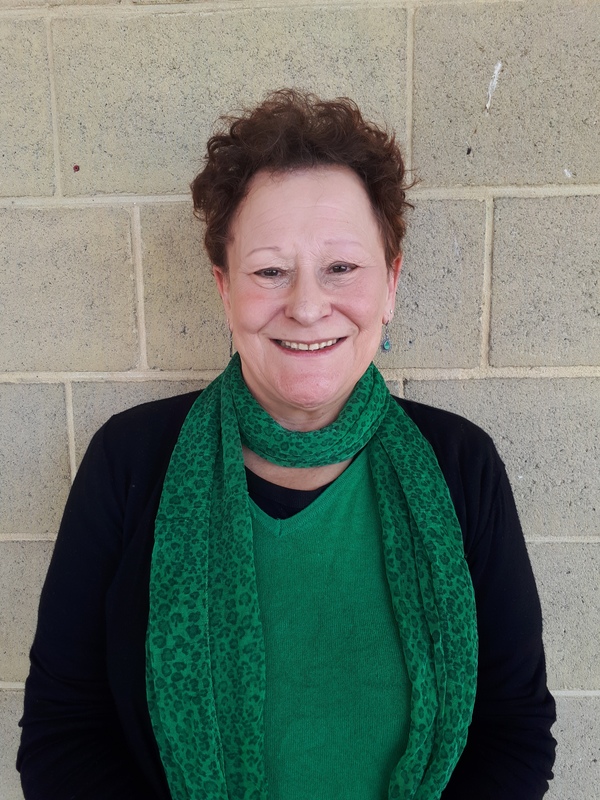 Janet Matthews has been a State public servant since 1988 and currently works fu ll time at TAFE as an Admin Officer for the Adult Migrant English Program (AMEP). She has previously held the position of Treasurer for community- based organisations and is a staff representative for CPSU/CSA. She believes that the ABC provides accurate, reliable and accessible information, is a cornerstone of democracy, and that it should be well-resourced and properly funded so that it can fulfil its Charter. She says: “At a personal level, I want our independent ABC to continue for the benefit of my children, my grandchildren, my friends, my community and my family and of course myself … as I just love Aunty. I grew up with Kindergarten on ABC Radio, then Playschool, Bellbird, Why Is It So? and Mr Squiggle”. 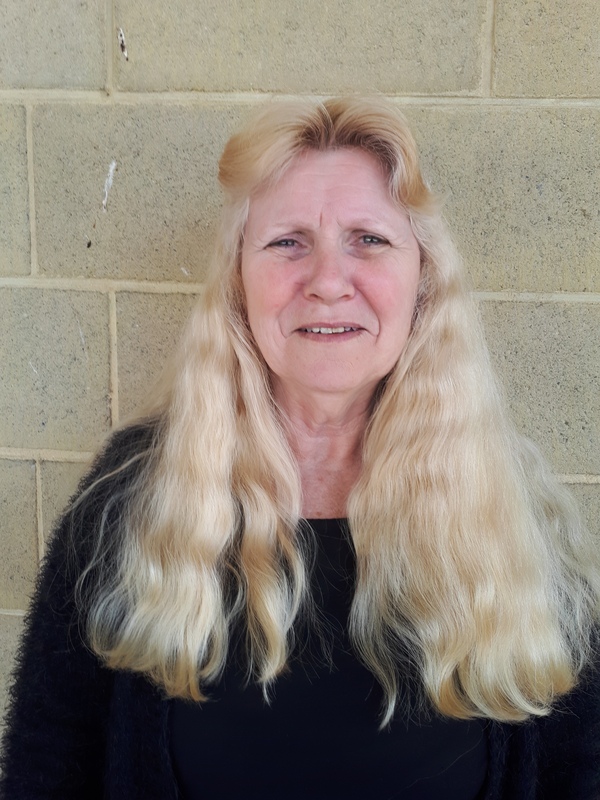 This is Janet’s first term on the committee and as Treasurer and she is looking forward to making a contribution. Terri Brown retired in 2012 after more than 26 years at the Australian Taxation Office where she was a staff representative for CPSU/PSU. She now voluntee rs in the community sector helping refugee schoolchildren. Terri is concerned about the cuts to the ABC and the effect they are having on programming and independence. She has been a member for many years, a committee member for four years, Secretary for one term and Treasurer for two terms. She is Assistant Treasurer for this term. Bevan Carter has Science and Education degrees from the University of Sydney and qualifications in computing from Curtin University. He has lectured at TAFE in both the UK and in Western Australia and also taught senior high school maths and science. Bevan was mayor of the Town of Bassendean from 1997 to 2001 and from 2003 to 2005 was president of the WA Genealogical Society. 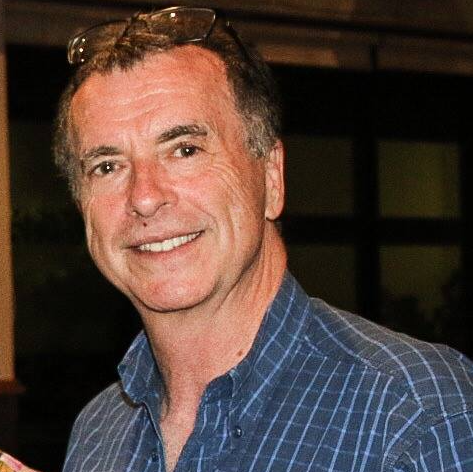 In retirement, Bevan has concentrated on environmental, family history and WA historical research and publishing and is the author and co-author of several books. On the ABC, Bevan says: “I, like so many others, grew up with the ABC and trust its news and current affairs reporting. I am appalled at the concerted attacks on it from special interests.” This is Bevan’s first term on the committee. 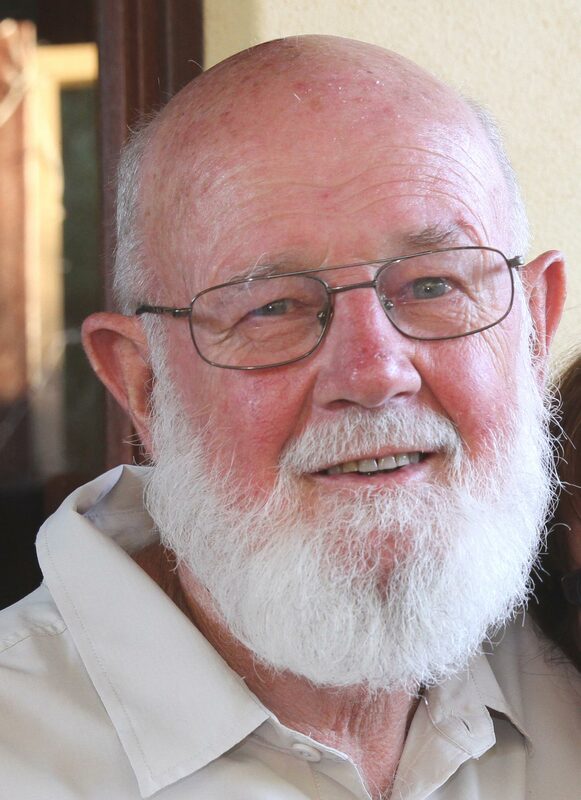 Michael Dowling taught in country schools and in metropolitan Perth for nearly fo ur decades. He was seconded to the ABC for a short stint in the mid-1980s; worked in audio-visual production and wrote an innovative English course for children in remote locations and home-schooled. He taught in and managed a number of PEAC centres for gifted and talented students in state schools and he and his students won numerous awards for their work. He has been a devoted watcher of and listener to ABC programs since his childhood. He believes a well-funded, strong, independent ABC is essential in our ever-changing world. This is Michael’s second term on the committee. 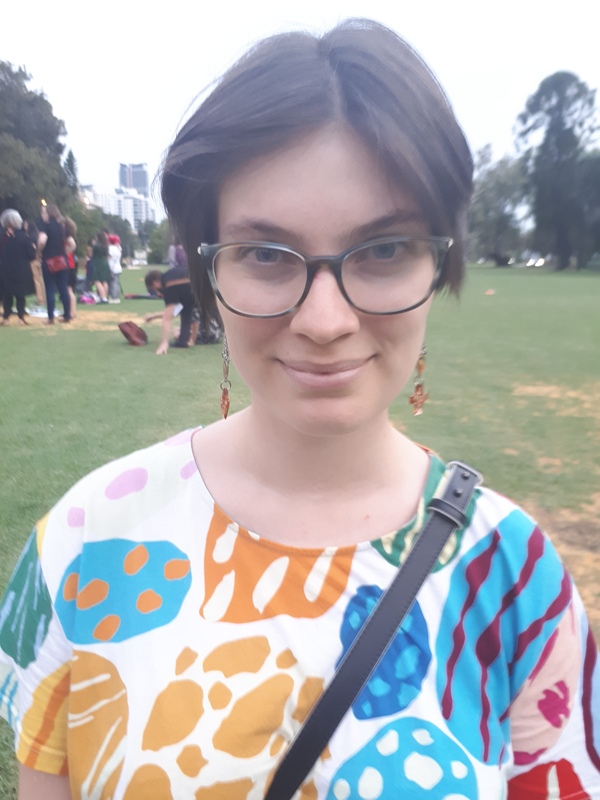 Elizabeth Long is a final year undergraduate student at UWA, majoring in History an d minoring in Asian Studies and is interested in politics and international affairs. Lizzie first watched children’s programs on the ABC, but now prefers news and current affairs, Media Watch and Planet America, and Australian-made series like Rake and Get Krack!n’. Like many Australians, Lizzie is deeply concerned with the declining quality of for-profit journalism especially with regards to impartiality, community-based reporting, and independent international coverage. Most importantly, she strongly believes in a free, not-for-profit ABC presenting diverse and quality programming for all Australians. Jenny Meyrick is a retired veterinary nurse and was born in Perth. She has grown up with ABC radio and television. As a child Jenny has a fond memory of going to a live show of the ABC’s Children’s Hour in the old ABC Studios. Her childhood was spent with ABC Cricket broadcasts in the background as her father was an avid cricket follower. Her own children watched Playschool when they were pre-schoolers and as a family, enjoyed many great ABC programs. Jenny is a “rusted on” ABC fan and is keen to see the ABC continue to produce great current affairs programs and keep us all well informed on all kinds of issues, as well as providing some great entertainment with its drama productions. This is Jenny’s first term on the committee.